Incorporated in the year 2011 in Pune (Maharashtra, India), we “Dumas Electricals Pvt. Ltd.” are a renowned name involved in manufacturing and supplying a comprehensive assortment Perforated Cable Trays, Ladder Cable Trays, Duct Cable Trays, Cable Tray Brackets, etc. The offered products are widely used in chemical enterprises, shopping complexes, electrical & instrumentation industry and engineering enterprises. These products are manufactured using high quality raw material and advanced technology at our well established infrastructure unit. We have an ultra-modern infrastructural set up sprawling over large area. Our infrastructure unit is divided into various divisions such as manufacturing, production, quality control, research & development and warehousing & packaging. This infrastructure unit is upgraded duly in accordance with latest market changes. 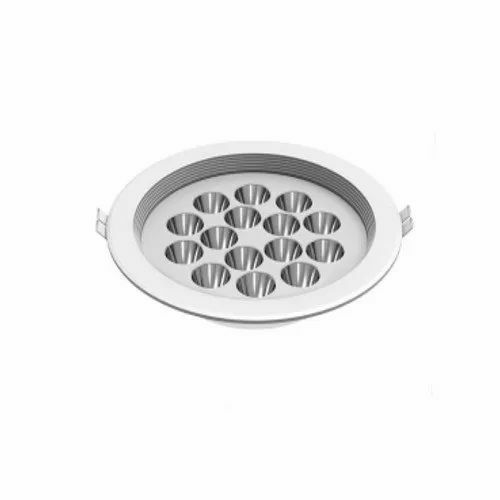 Our products are highly demanded in the market for their features like durability, corrosion resistance, robust construction, easy installation, low maintenance and long service life.